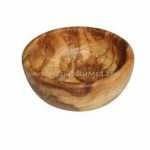 This beautiful olive wood butter dish is great store and present butter in. 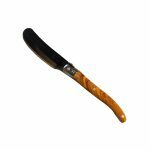 Team it with our olive wood butter knife to make a great set – to treat yourself or as a lovely gift. 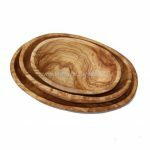 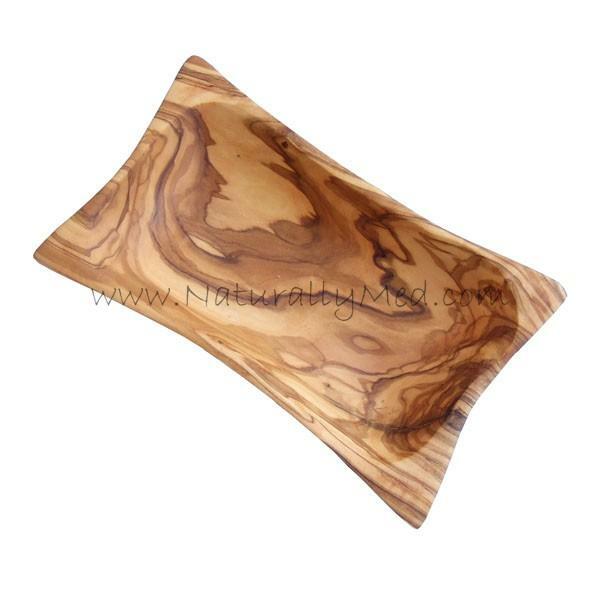 This olive wood dish can also be used to serve nuts, olives and nibbles, or even to keep your keys and loose change in!